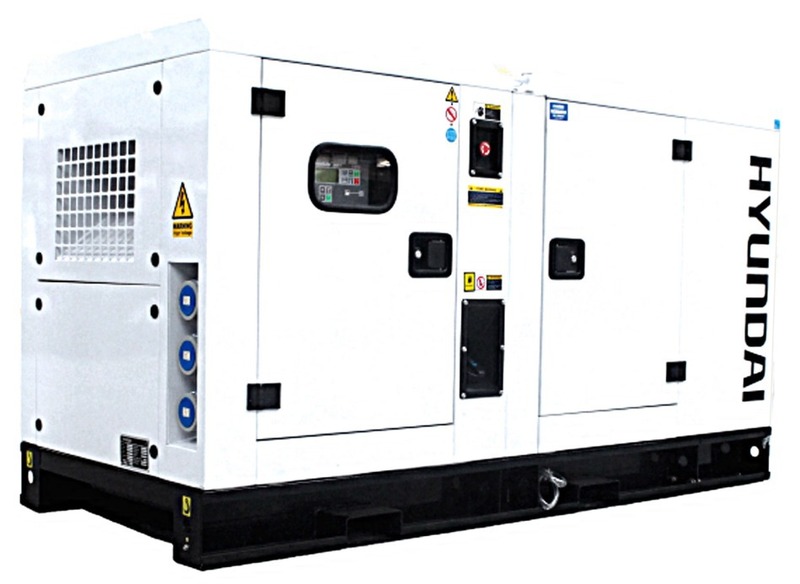 22kVA maximum output and single-phase supply. 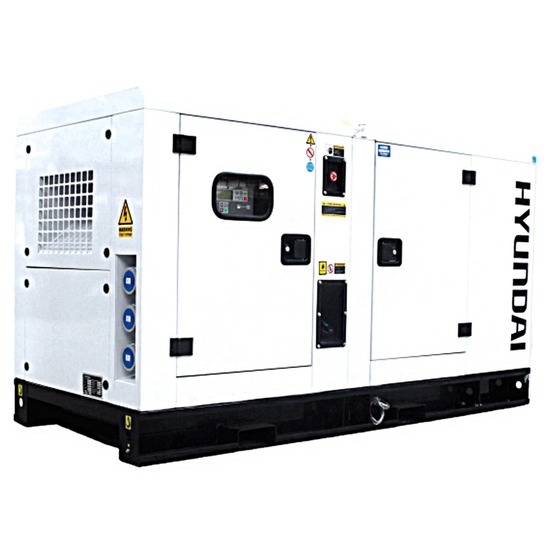 Powered by a Hyundai 1500rpm diesel engine, giving a longer lifespan and better economy. 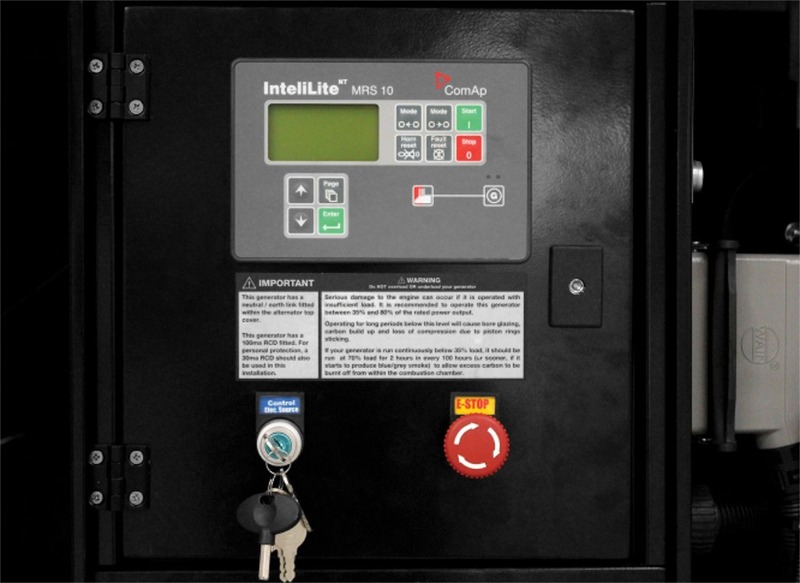 aTS-compatible, and can be easily installed with optional transfer switch. Large fuel tank for extended running times.